100% Siberian Mink Fur you can wear up to 25 times! New Silk Range. Wear up to 20 times. Light as a feather… but punch way above they’re weight! 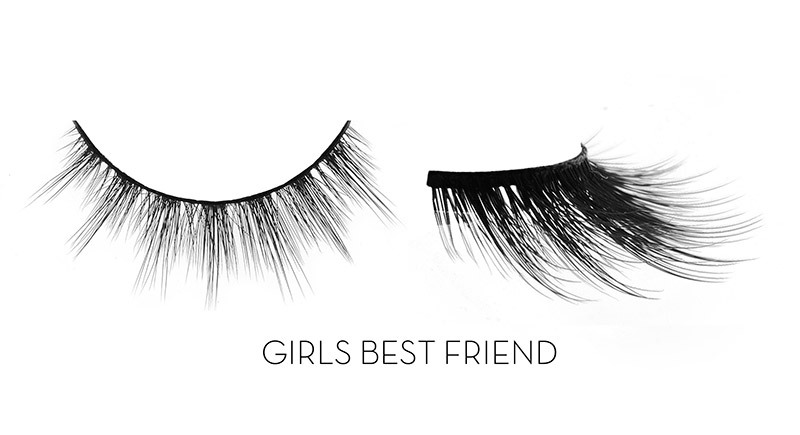 Our professional grade lashes are made of the finest materials making them soft, lightweight and fluffy. They are hand tied with a flexible band for easy application. Super luxurious and long lasting you can wear again and again. Discover our collection of 3D mink, 3D silk and Human Hair. 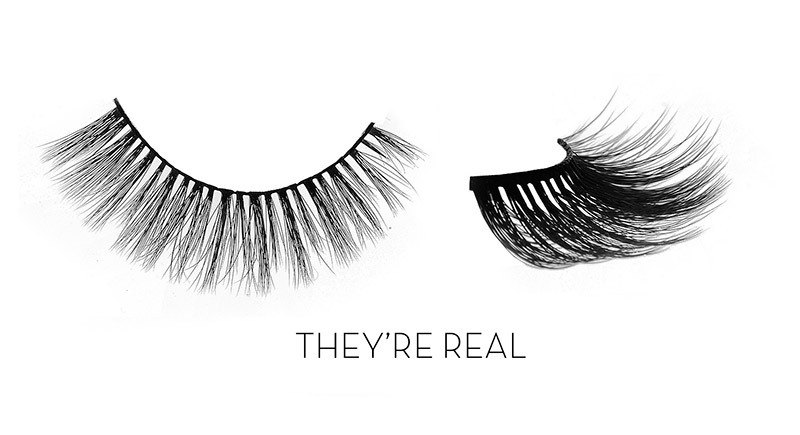 Lei Lash 3D mink and 3D silk are triple layered lashes giving you a fluffy soft look. 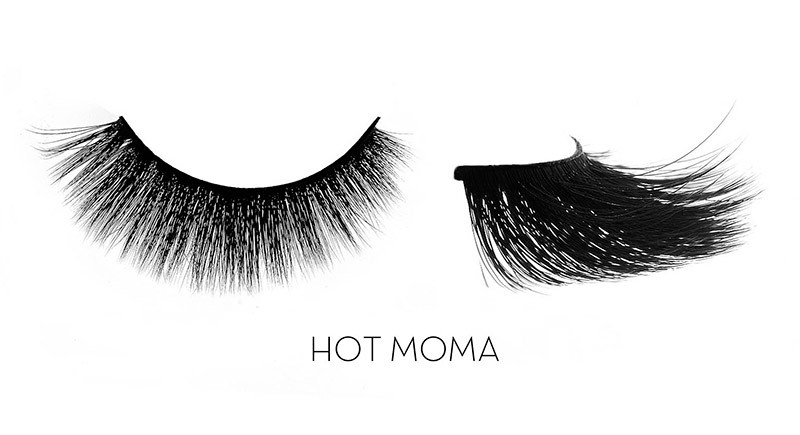 3D mink strip lashes are a favourite of the celebrities and are 100% Siberian Mink Fur you can wear up to 25 times. Our new HUMAN HAIR is our weekend collection. They can be worn 3-5 times. Whether you like a subtle look or full and glamorous we have style for all. 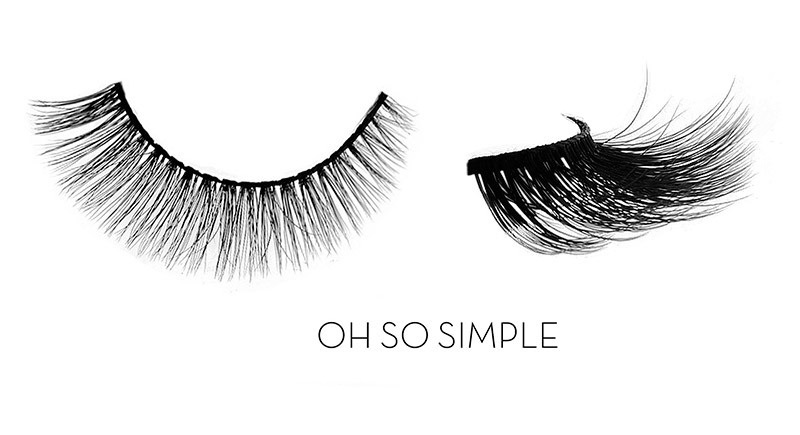 Choose your desired volume, length and shape from our collection. 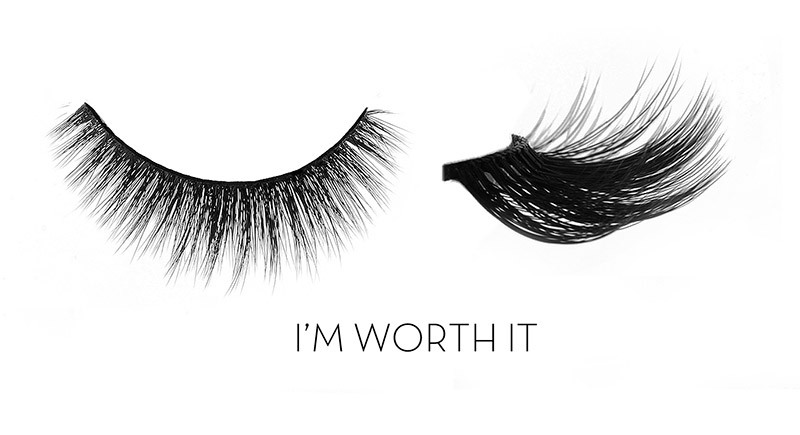 Lei Lash line of luxurious lashes will complete your look. 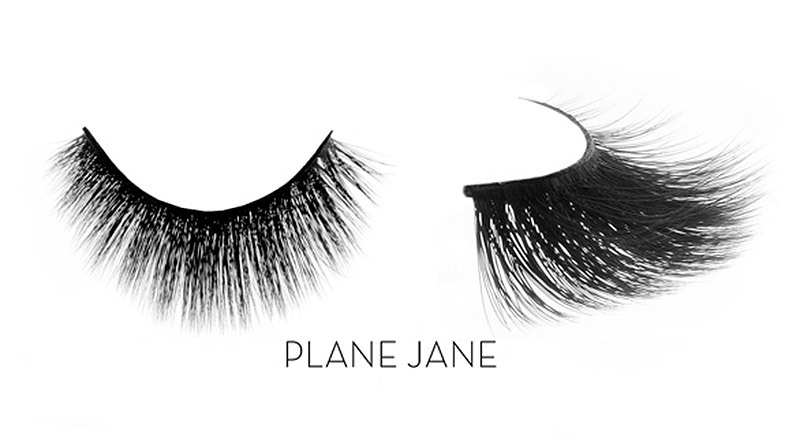 They are most natural looking lashes ever made.